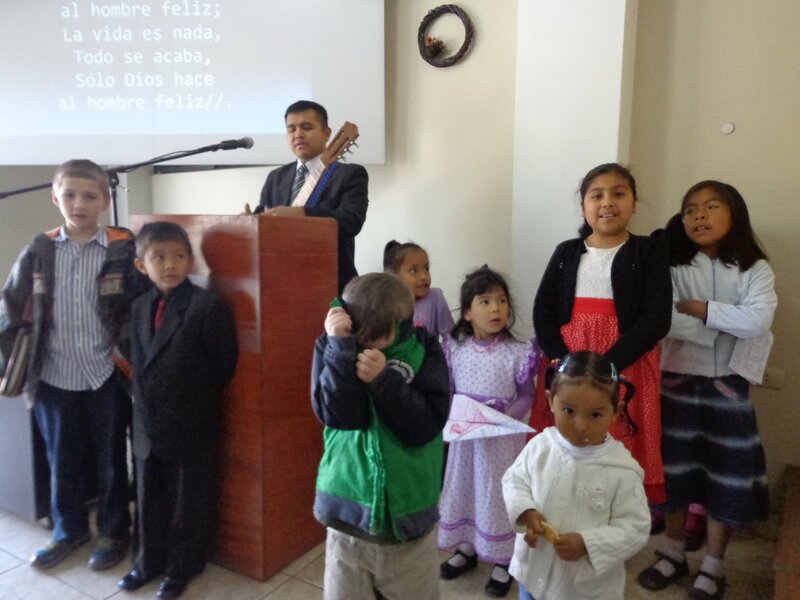 We are Baptist missionaries who grew up with different cultural backgrounds and in bilingual families and currently we are serving the Lord in Peru. We know first-hand the challenges when faced with learning a new language and the need to communicate with propriety as we deliver the message that God has given us and as we carry out the task that God has called us to. All of our teachers are believers and they clearly understand the goal and purpose which their students have for learning this new language. We sympathize with how costly and demanding it can be for missionaries to take on the burden of learning a new language, especially when they have to move to a new country just so that they can study it. We are also aware of the need that English-speaking churches have to reach the ever-growing Hispanic communities in their neighborhoods. 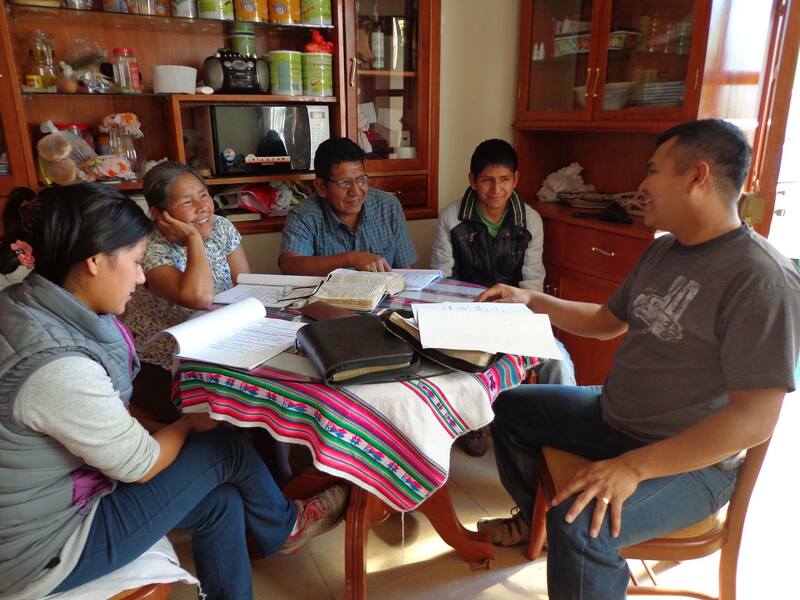 The purpose of our program is to help God’s servants become fluent in Spanish from the comfort and ease of their own homes, without the need of going to expensive institutes, in some cases overseas, so that they can begin to accomplish the labor which God has entrusted them with. We are so excited and thrilled to better equip our brethren in Christ and their families in a faster and more effective way so that they can serve the Lord in other countries or begin Spanish ministries within their own churches, without having to waste valuable time and money. We truly hope to be a blessing to your lives and we pray that God will bless each of you in your respective ministries!